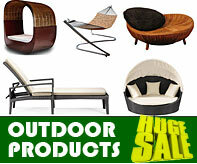 Outdoor Living Planet is proud to provide you with reliable and professional sources throughout the outdoor living industry. 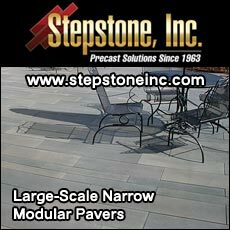 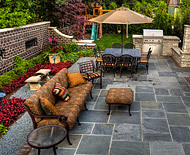 From Contractors, Dealer/Suppliers and product Manufacturers, connect with professionals for all your outdoor living needs. 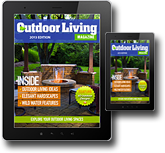 Access our Free outdoor living Directory Listings to find local, approved Dealers and Suplliers. 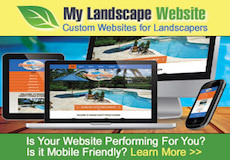 Visit their outdoor showrooms to see live samples and product installations from leading manufacturers. 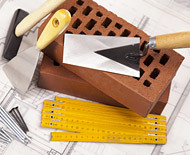 Our Free outdoor living Directory Listings allow you to find local, pre-screened professional Contractors in your area. 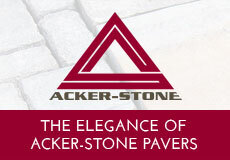 Simply enter your zip code and we'll match you with our closest members.